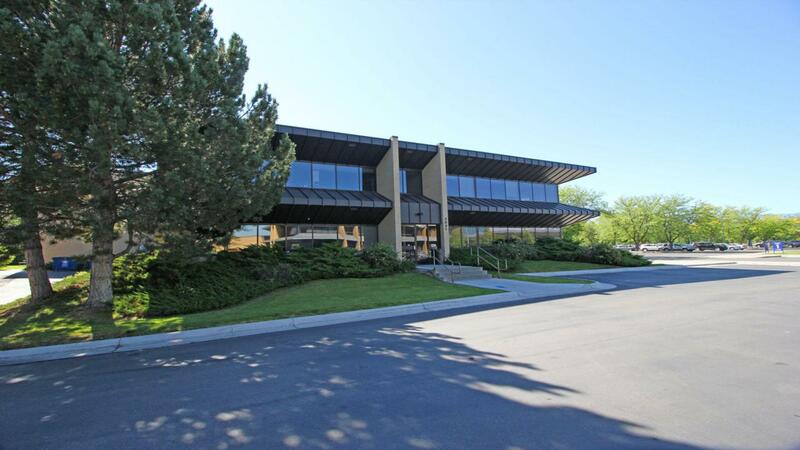 11,052 sf Medical or Professional office space for sale or lease located at the Community Hospital office complex. 9604 sf on second level can be split into two spaces. An additional 1448 sf of storage area in the basement included. For lease for 13.91/sf/yr. NNN is $5.75/sf/yr. For sale for $1,845,000. Adjacent to Community Hospital, Larchmont & Missoula Country Club golf courses, the historic Fort Missoula grounds, as well as Fort Missoula Regional Park. Miles of bike and walking trails are nearby. The property has been very well maintained and is ready for a new tenant or owner. Call Ed Coffman at 406-370-5009 or Patsy Plaggemeyer at 406-240-1212, or your real estate professional. Listing provided courtesy of Ed Coffman of Era Lambros - Missoula.